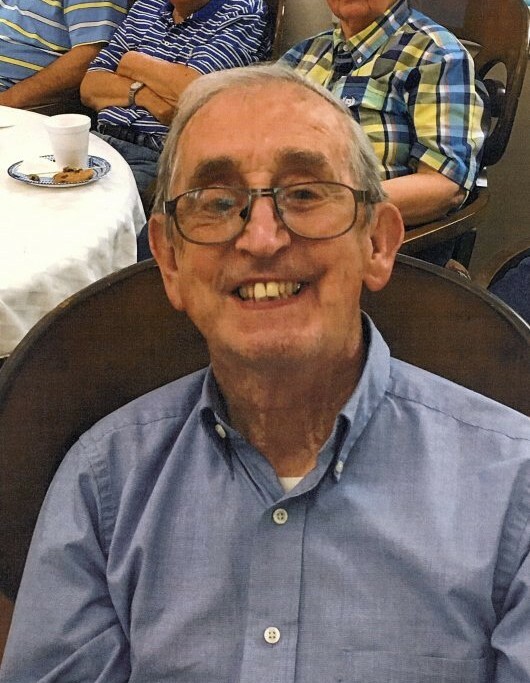 KERNERSVILLE-Mac Clyde “M.C.” Graham, III, 83, passed away Monday, February 11, 2019 at Forsyth Medical Center. He was born April 26, 1935 in Moore County to the late Mac Clyde Graham, Jr. and Pansy Hoots Graham. Mr. Graham was a loving father, grandfather, great-grandfather and brother. He served in the United States Army. Mac was a faithful and charter member of Sedge Garden Baptist Church. He will be missed by all who knew him. Surviving are his daughter, Ann Smith (Greg); two sons, David Graham (Miko) and Tim Graham (Janet); six grandchildren, David Smith (Amanda), Hannah Graham, Braxton Graham, Justin Graham, Daniel Graham and Nathan Graham; two great-grandchildren, Aubrey Smith and Abigail Smith, four brothers, Jerry Graham (Frances), Harry Graham (Jenny), Larry Graham (Irene) and Phillip Graham (Frances); sister Vivian Moore; and numerous nieces and nephews. A funeral service for Mac will be held at 2:00 PM, Thursday, February 14, 2019 at Sedge Garden Baptist Church with Rev. Tim Duncan officiating. Interment will follow at Oaklawn Memorial Gardens. The family will receive friends from 1:00 PM- 1:45 PM prior to the service on Thursday at the church. Memorials may be made to Sedge Garden Baptist Church at 4221 Kernersville Rd. Winston-Salem, NC 27107. Hayworth-Miller Kernersville Chapel is assisting the Graham family.